With Taylor Your Way you decide what the purchase process will be. From vehicle selection to vehicle test drive to trade-in appraisal to credit and payment options to vehicle delivery; in person, over the phone, on-line or by email… any or all of these at any point in the process. 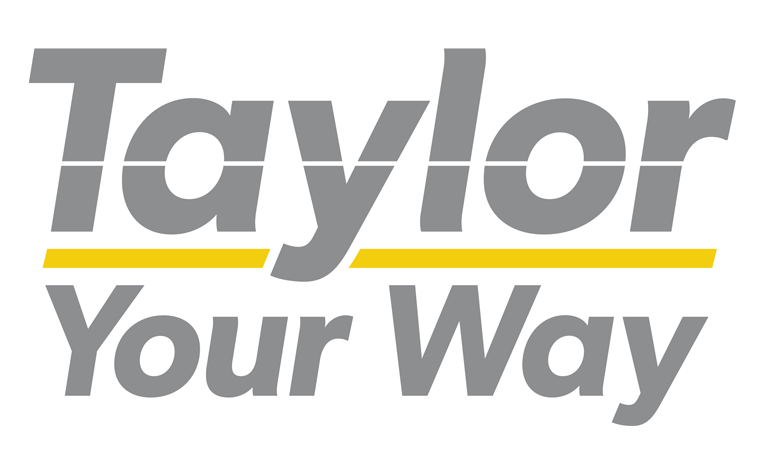 Vehicle selection: With Taylor Your Way you can look at different models and options in person at the dealership or from anywhere on-line. At any point in the process you can reach out to discuss, ask questions or book appointments by coming to the dealership, by phone, by internet chat or by email. **any location is defined as a location within 25 kilometres of the dealership. We reserve the right to restrict this to specified neighbourhoods or commercial locations and specified days of the week and times of day – ask your product advisor for full details.